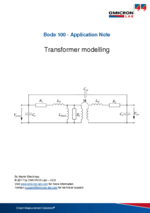 The equivalent circuit parameters of a transformer can be derived by some simple measurements. This application note guides through the measurement steps. 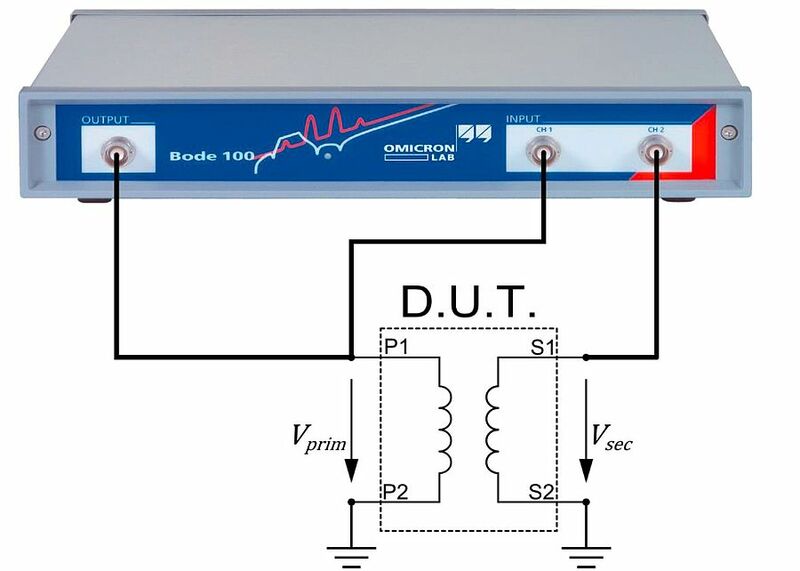 This application note shows how to derive the equivalent circuit parameters of a transformer by performing measurements with the Bode 100. 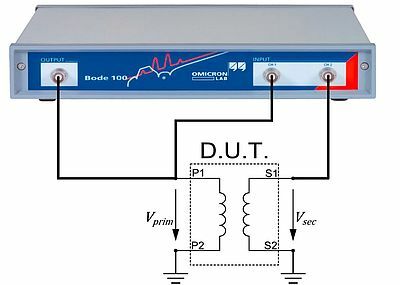 Primary inductance and leakage inductance as well as coupling factor and parasitic capacitance values are measured and collected in the equivalent circuit model.